The mess, the disaster, the thing I avoid...my classroom library. 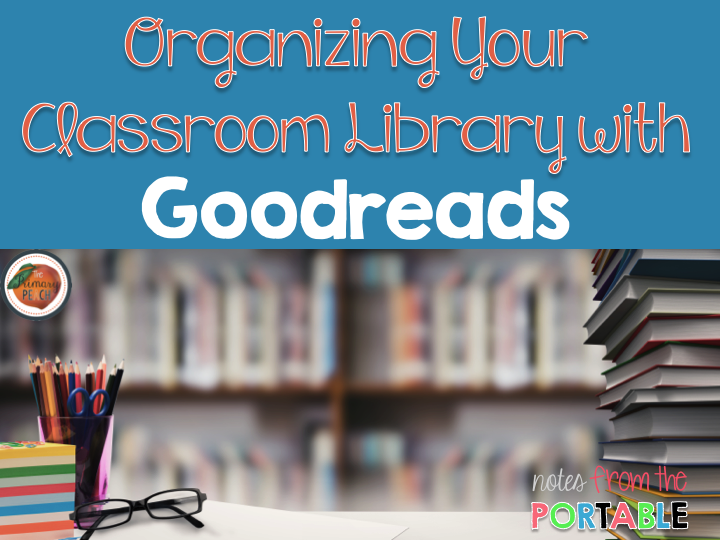 Between the reading conferences, guided reading groups, and managing independent reading I don’t have the energy left to make sure all of my books are neat and organized. 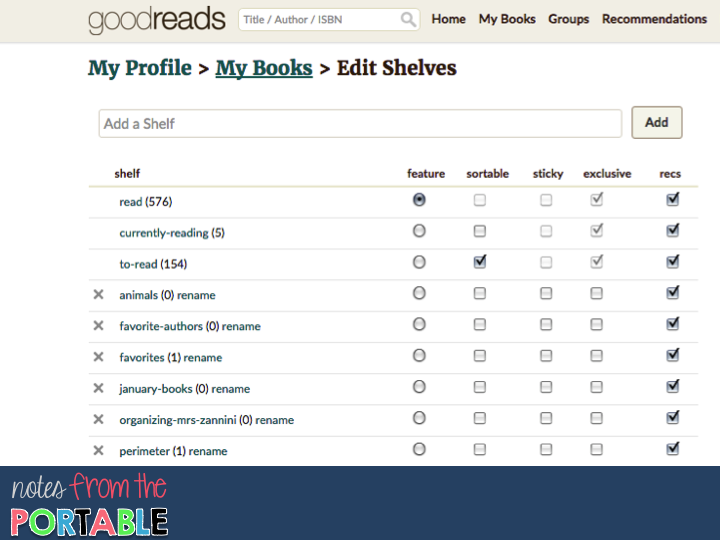 A few weeks ago I was managing my notifications on my phone and I found an app that I totally forgot I used - Goodreads. If you haven’t seen this app/website before you HAVE to go check it out. 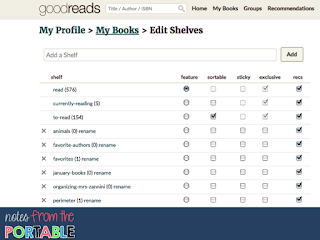 If you have used Goodreads before, go back and check it out! 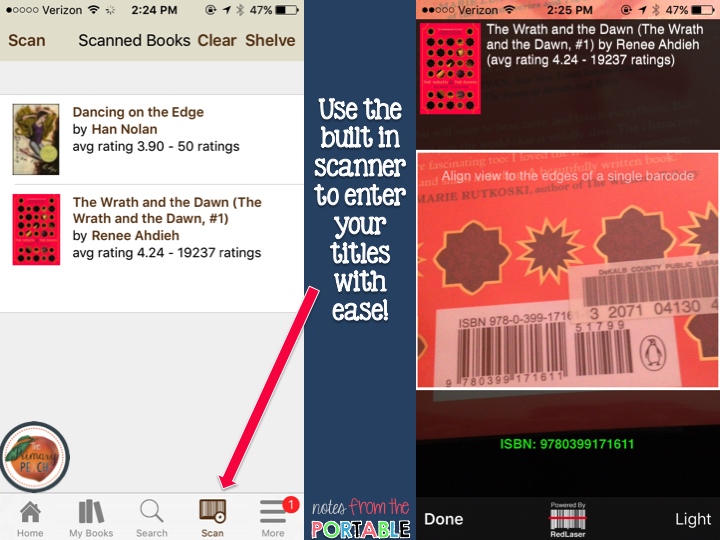 I realized that this was the solution to my classroom library problem. In the past I had used this for creating lists of what I read, was currently reading, and had already read, but guess what! You can make your own bookshelves. Step 1: Take an afternoon (actually a few afternoons) and organize my books. Until this project was finished I put an under construction sign on the library and pulled some of my students favorite books and created a book basket for them to use. Note: If you have a book you haven’t read be sure to click “want to read” and then the shelf. 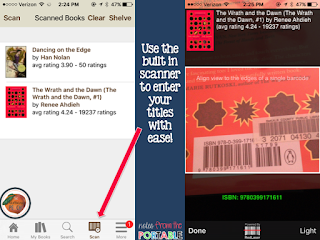 If you just click the shelf it will assume you have already read the book. 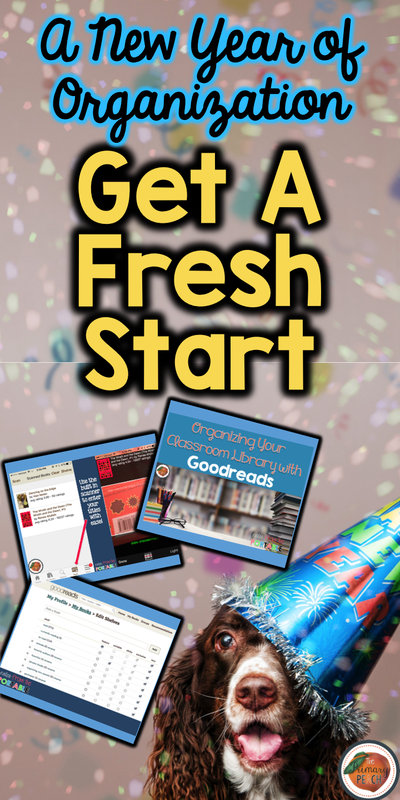 Step 4: Hire Classroom Librarians. I printed out the list for each basket. Once a week I have the classroom librarian check a few baskets to make sure they are accurate and date the books. This is usually a 15 minute assignment. 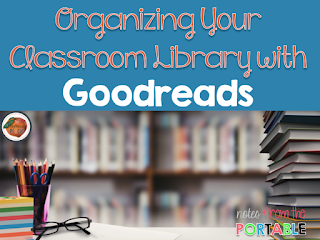 After getting this organized I realized that the mess and clutter and bookshelf disarray had disappeared and I could run my reading conferences and guided reading groups without the worry of a disorganized classroom library. 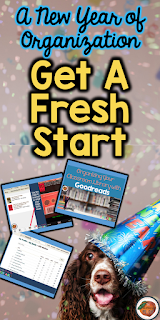 What are ways you have used to keep your classroom library in order?